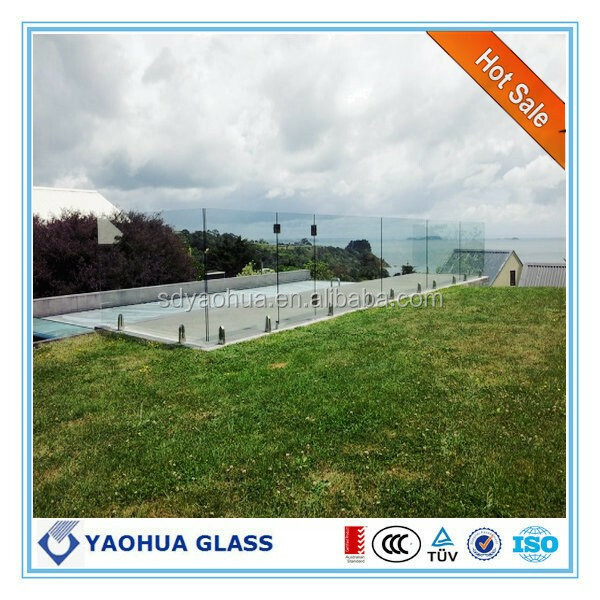 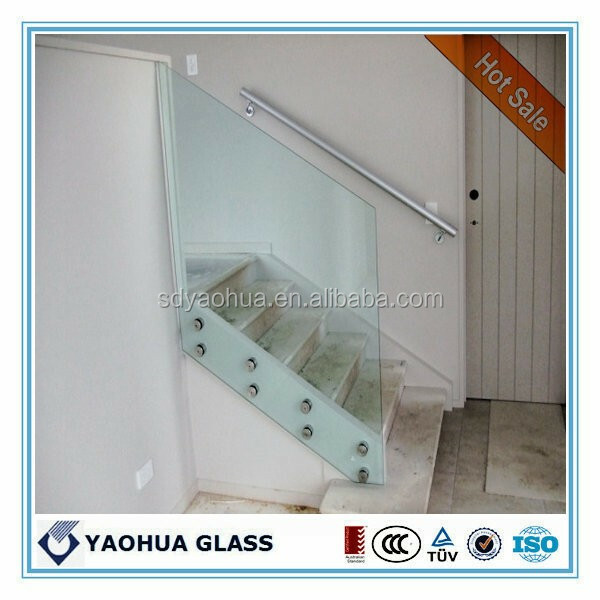 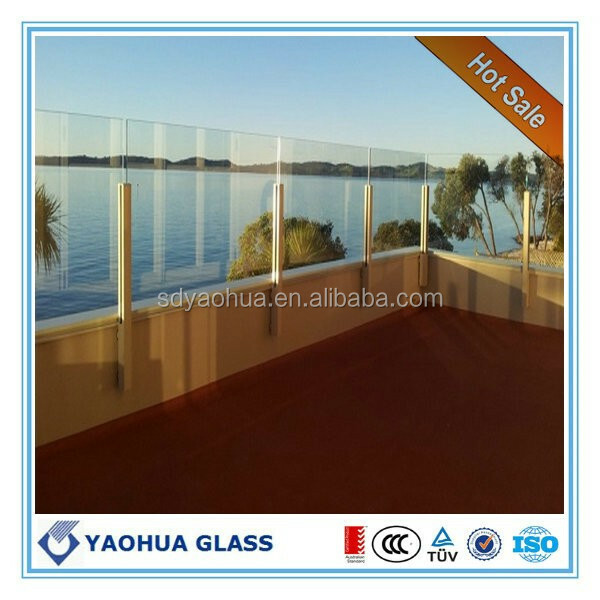 Toughened Glass is produced by heating annealed glass in a furnace to approximate 700 degrees Celsius and rapidly blowing cool air onto its surface. 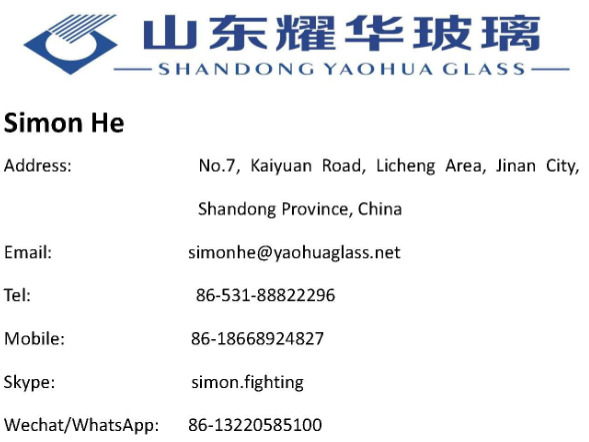 This rapid cooling process is the key element in the physical changes in annealed glass; it crates additional stresses within the glass. 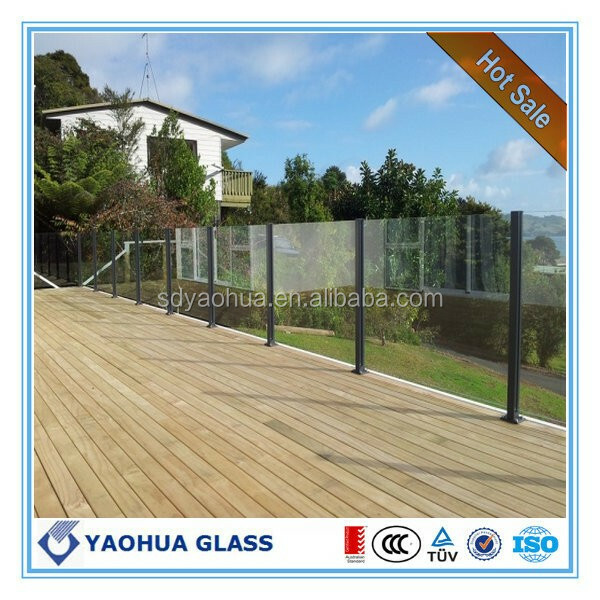 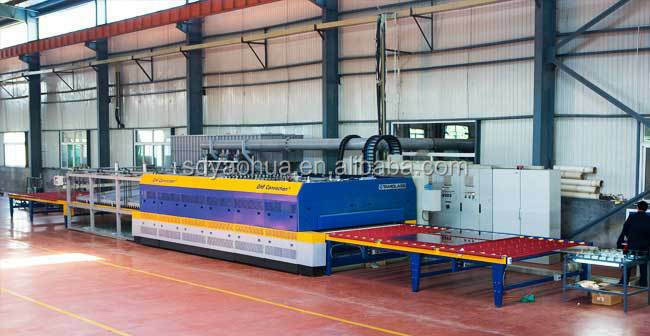 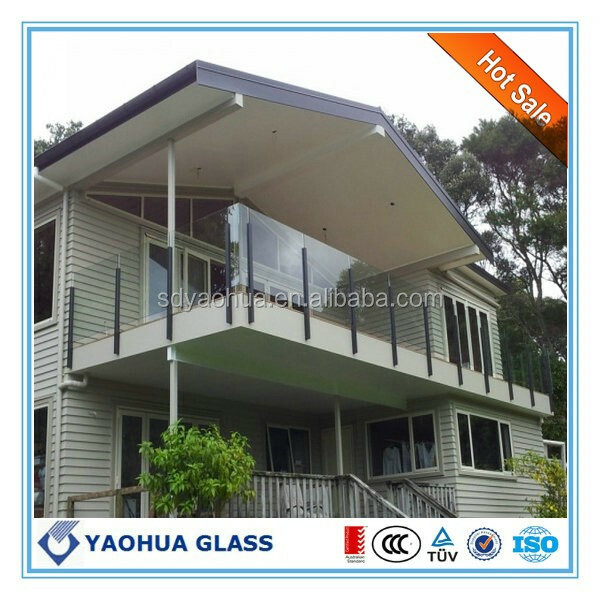 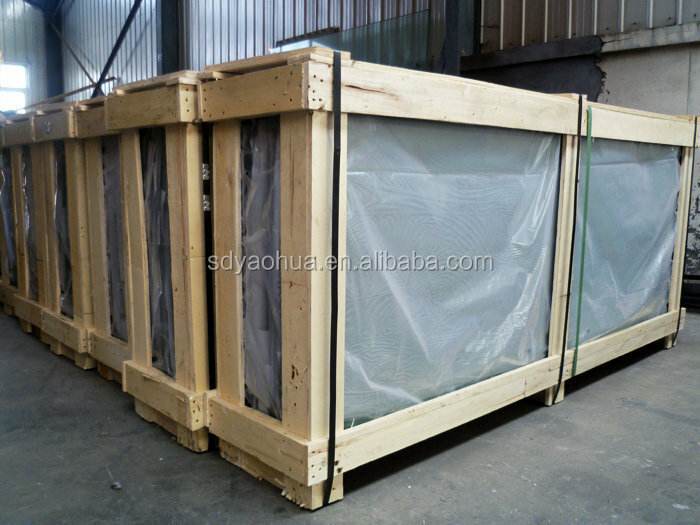 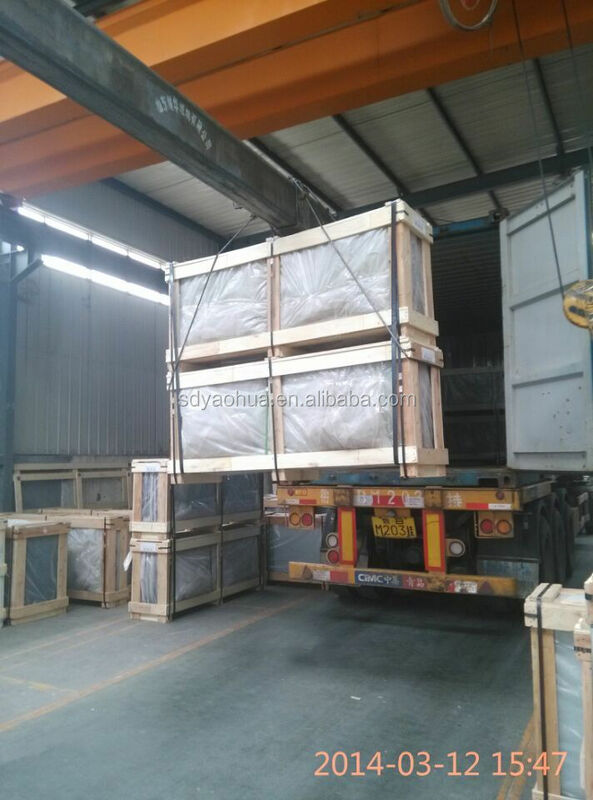 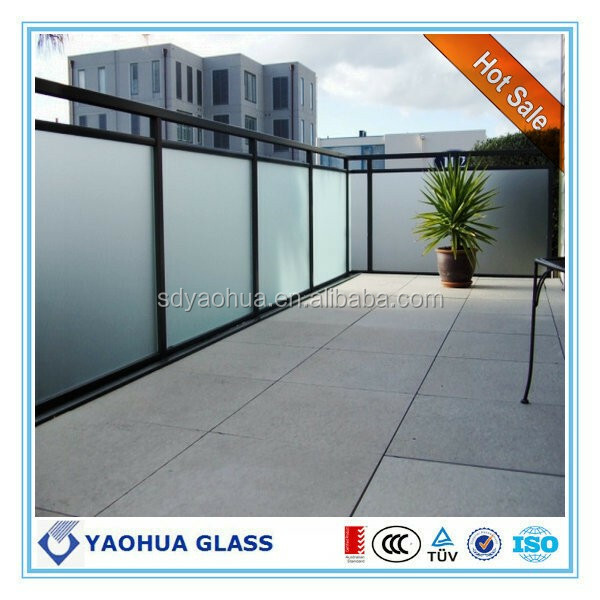 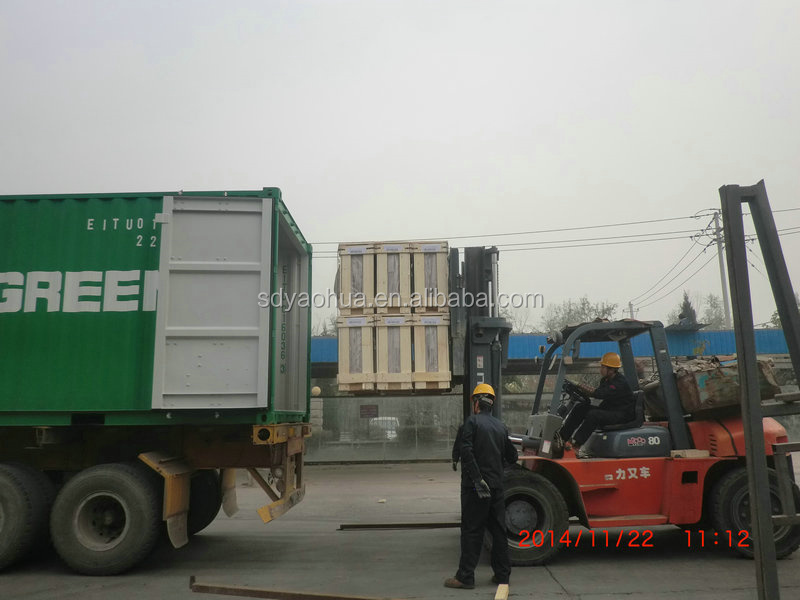 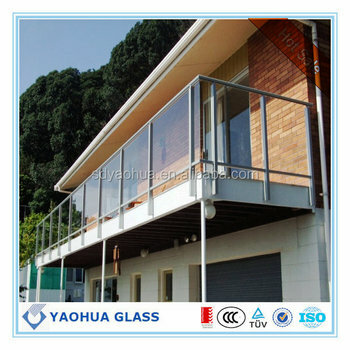 Therefore, it is more resistant to thermal breakage and is capable of withstanding higher wind loads.